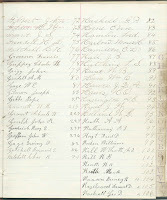 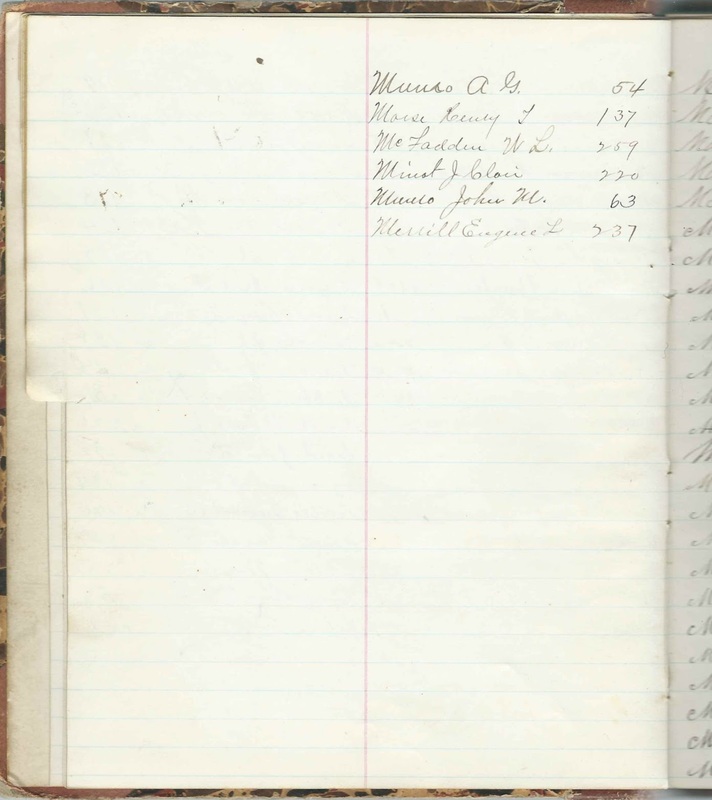 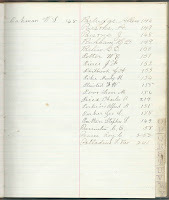 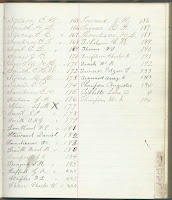 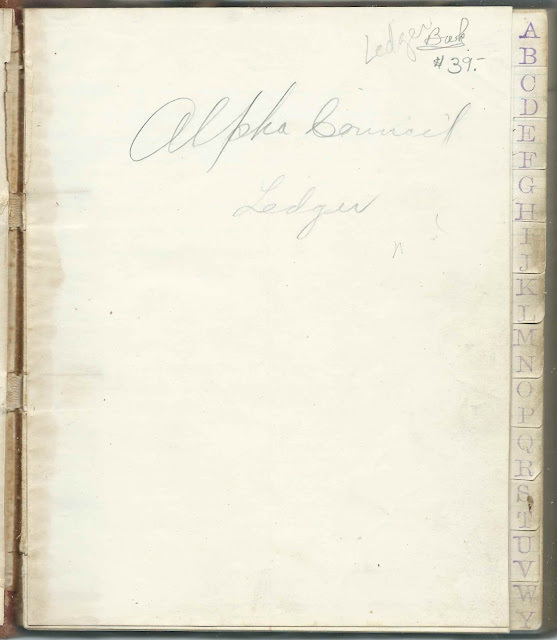 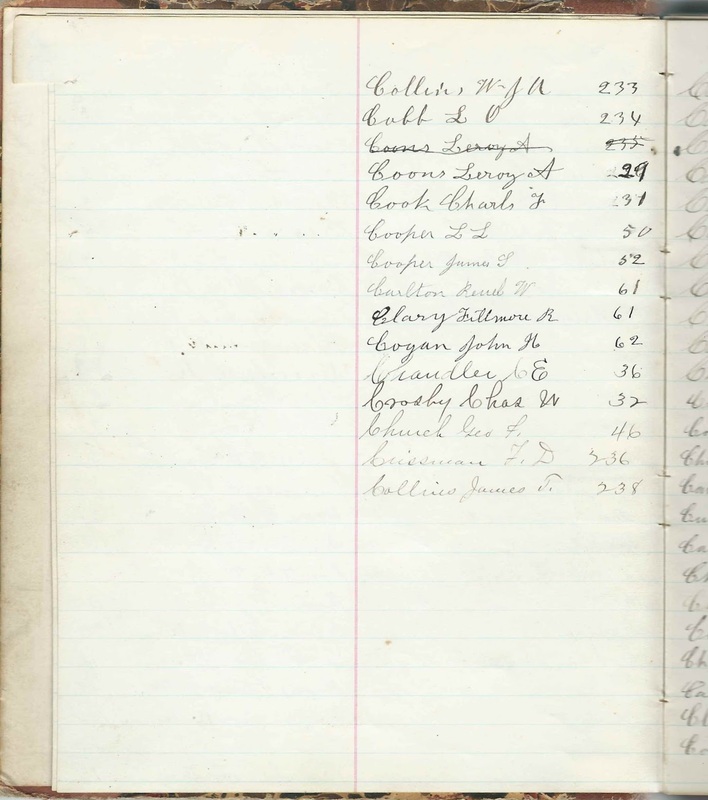 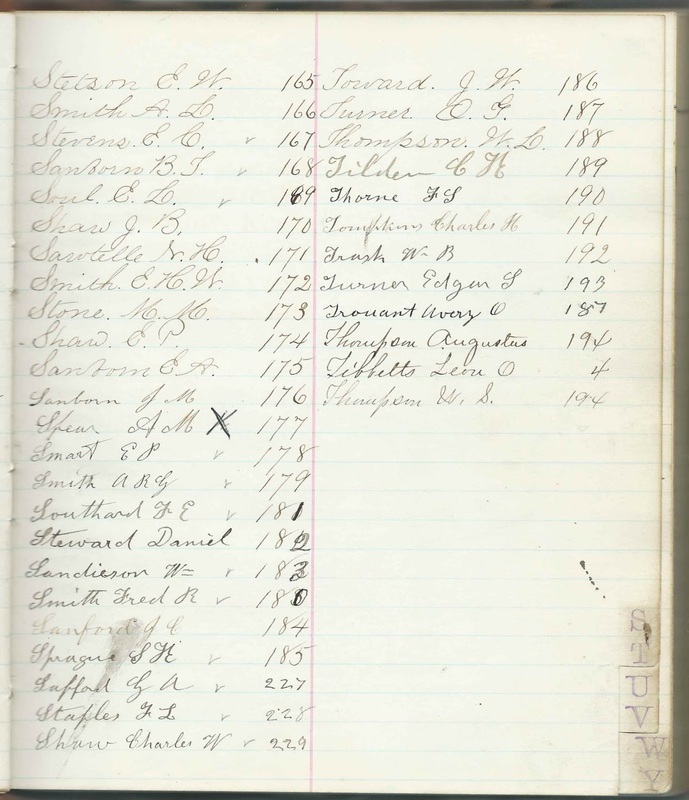 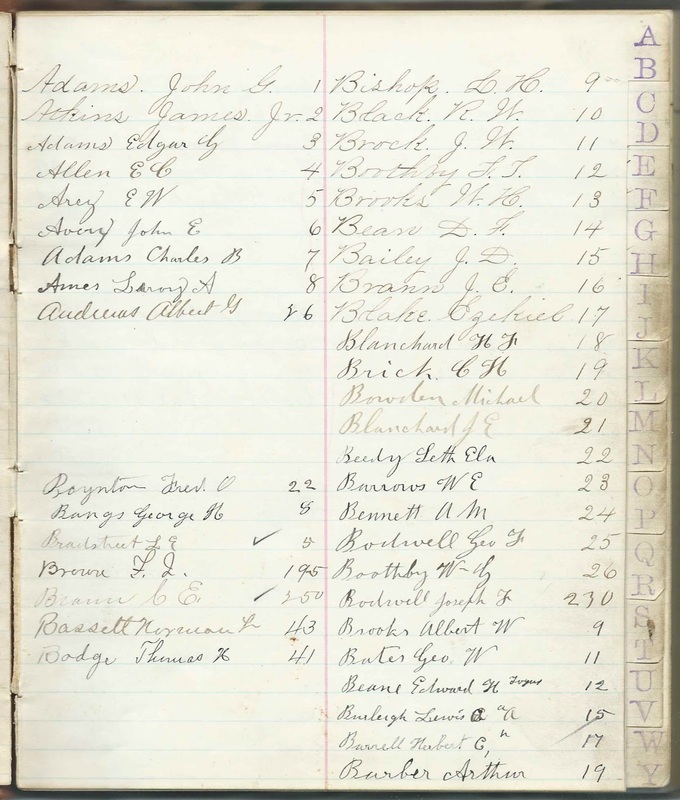 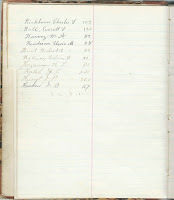 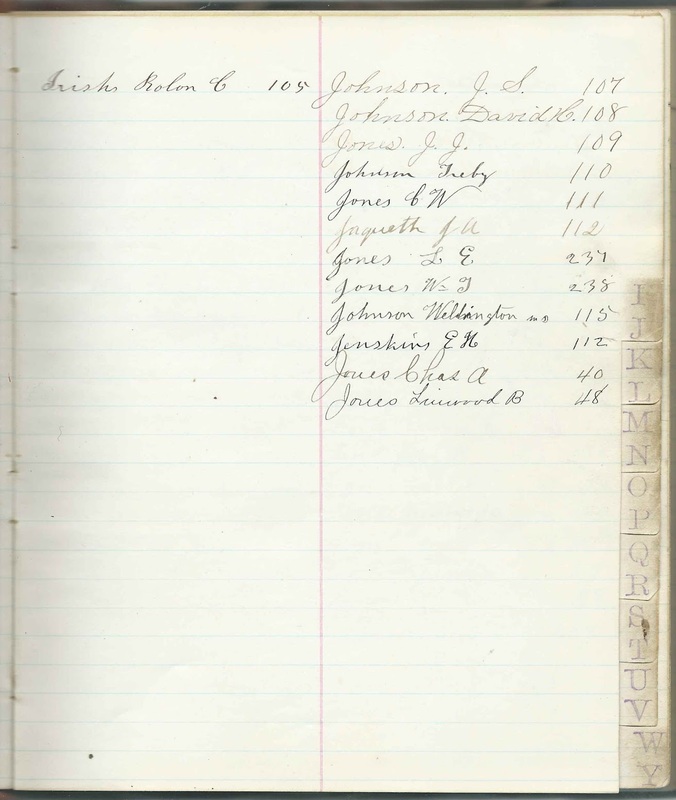 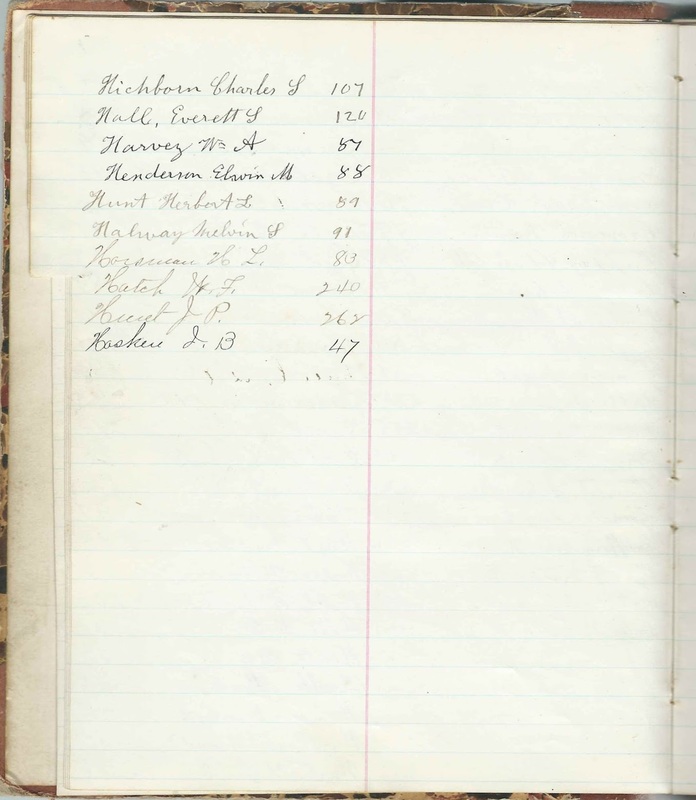 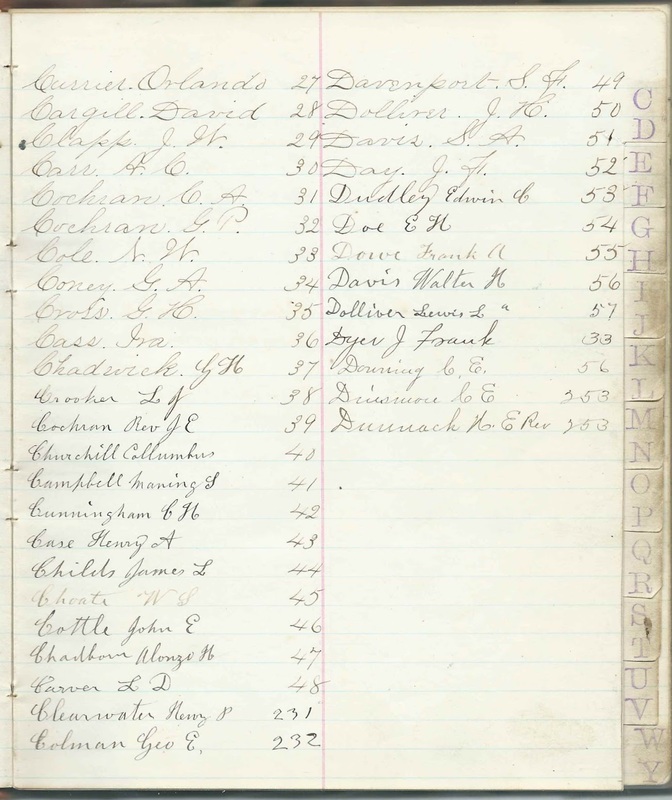 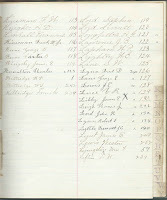 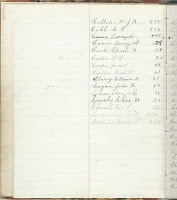 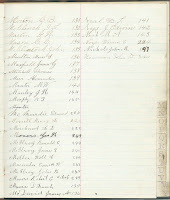 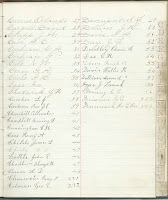 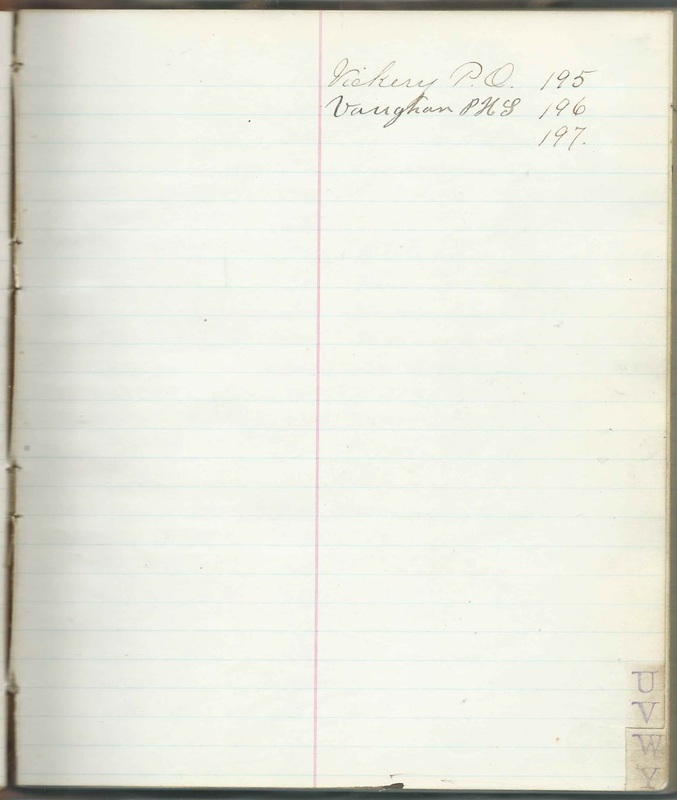 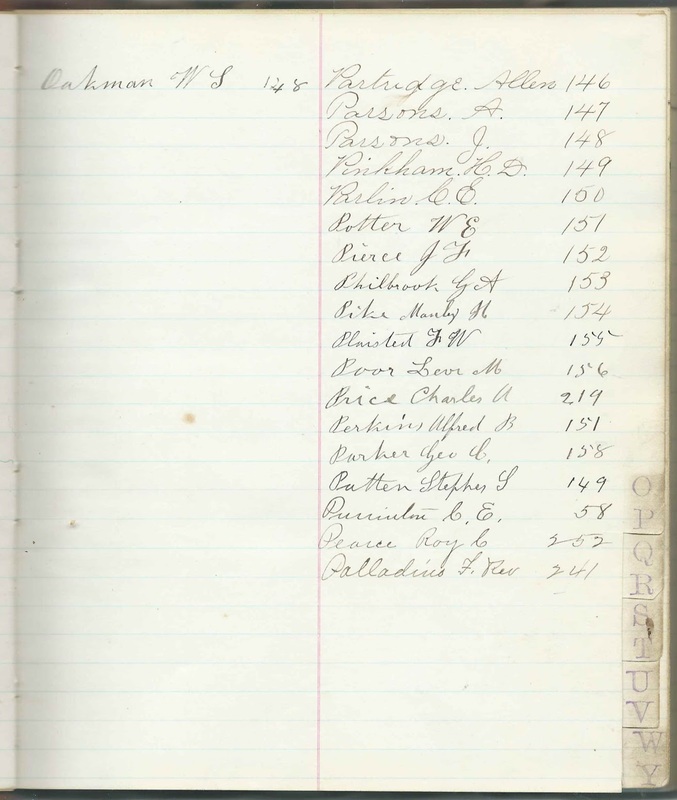 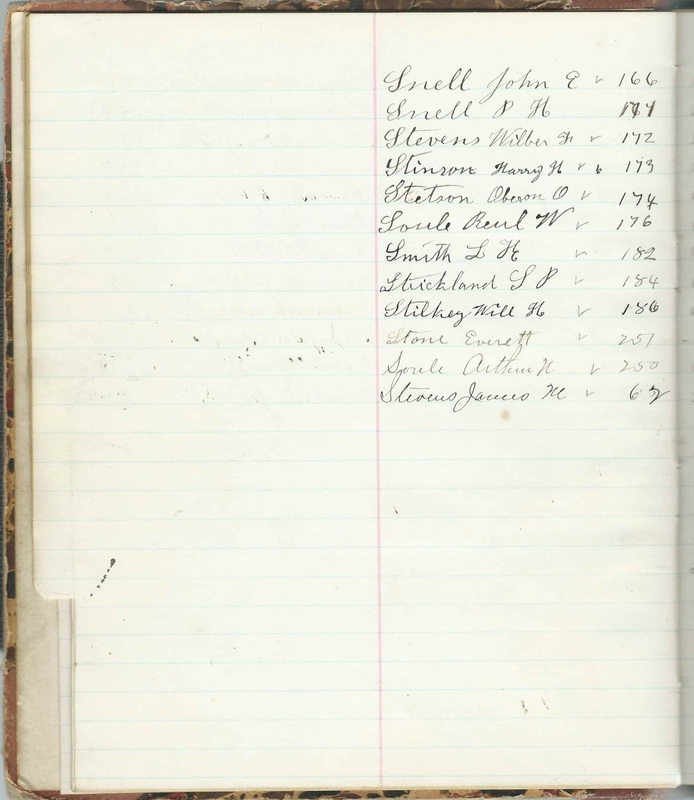 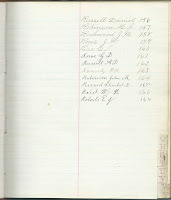 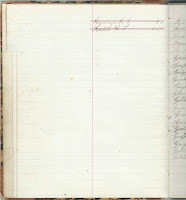 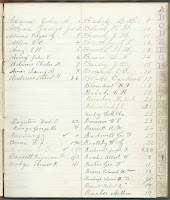 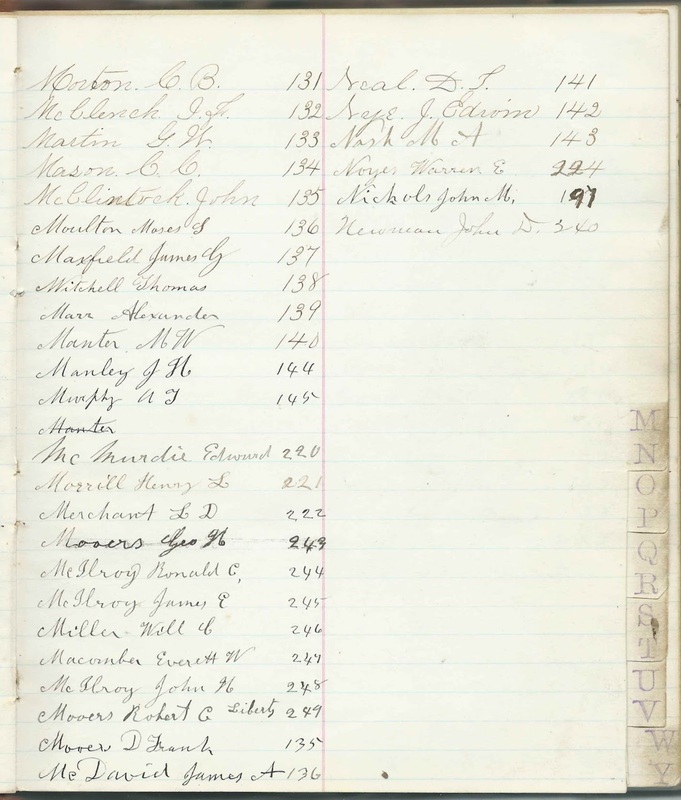 Ledger of the Alpha Council of Hallowell, Maine, comprising entries of the 1890s and early 1900s. 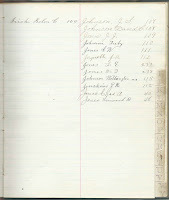 The ledger is approximately 8-1/2" x 7" x nearly 1" thick. 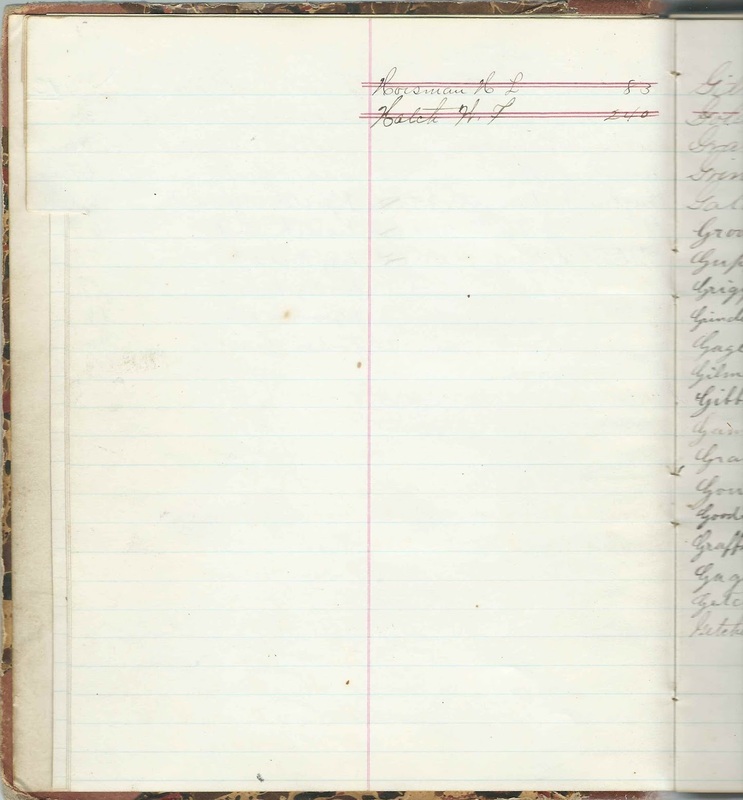 Nearly every page is full. 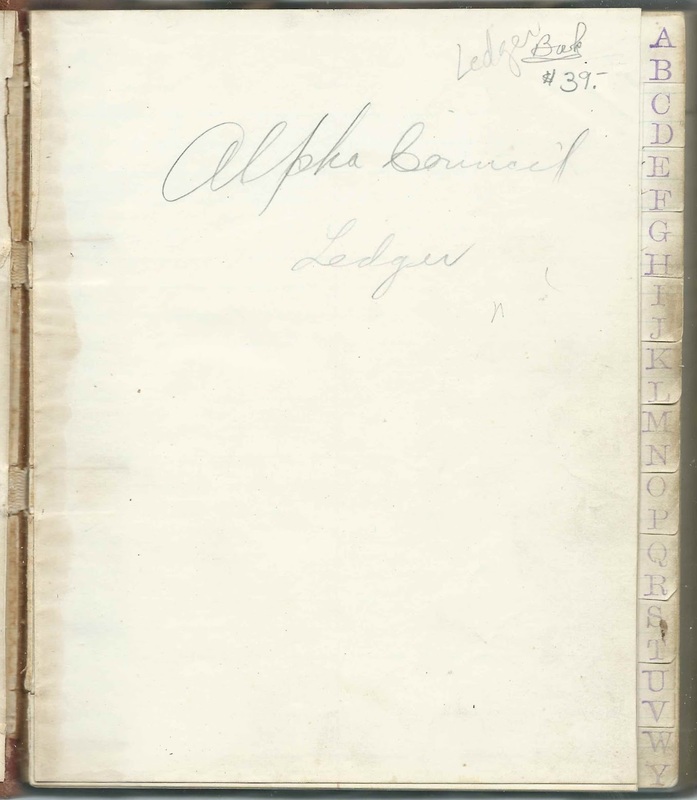 The first few pages marked with letters list the members with surnames corresponding to that letter, and the majority of the pages are devoted to a listing of the dues and other activities of one or two members. 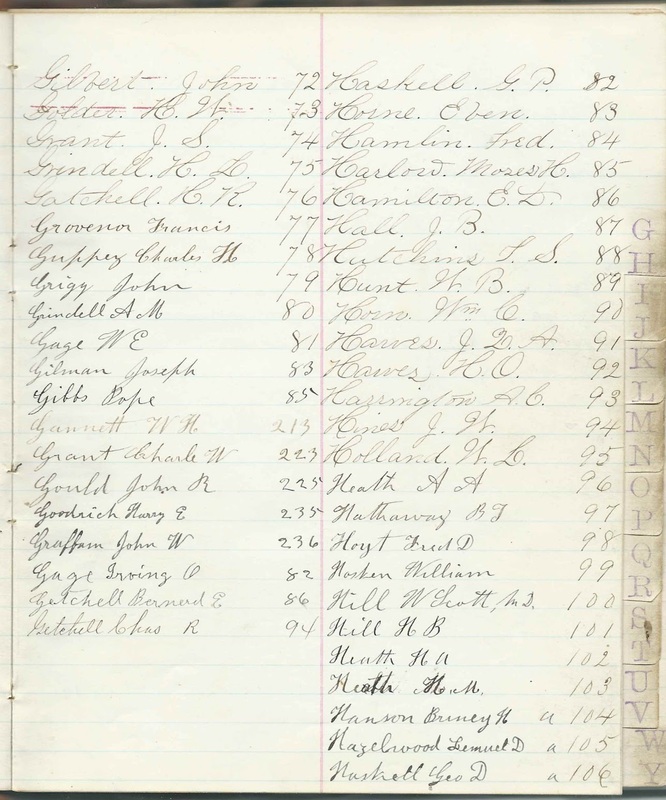 Fortunately, some of the names on the first pages that consist of initials and a surname are expanded on the individual pages to a given name, initial and surname. 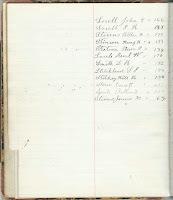 An alphabetical list of the names of the 367 members appears at the end of this post. 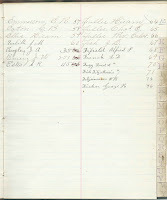 Click on a page to enlarge it. 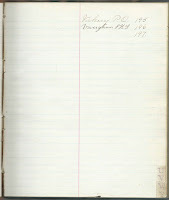 See the entire album in a video at the end of this post. 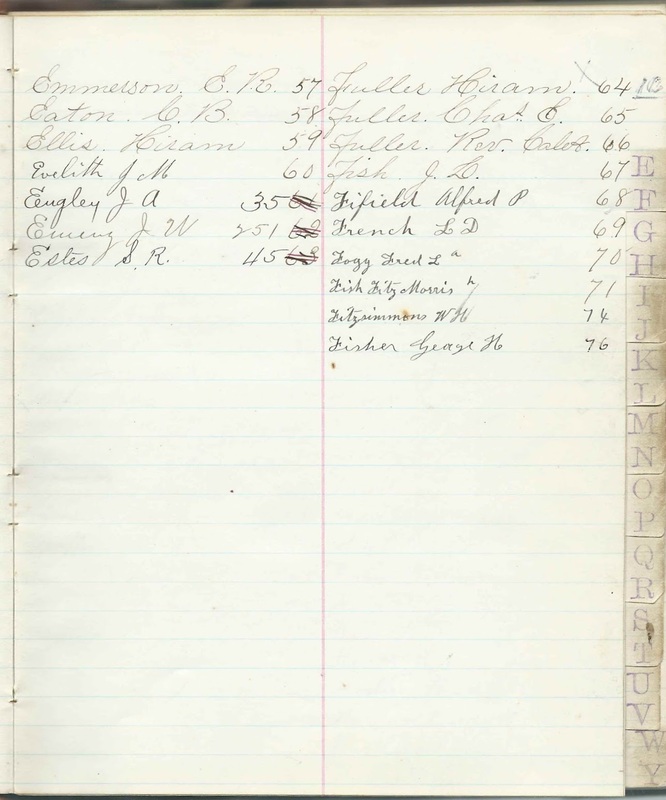 If you can decode initials or provide more information on any of the names in the alphabetical list below, please leave a comment or contact me directly. 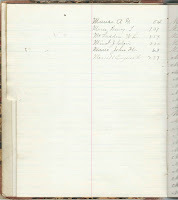 I'll update the text with the added information. 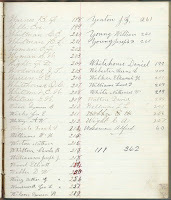 L. D. French C. B. Morton Joseph Williamson, Jr.
H.R. 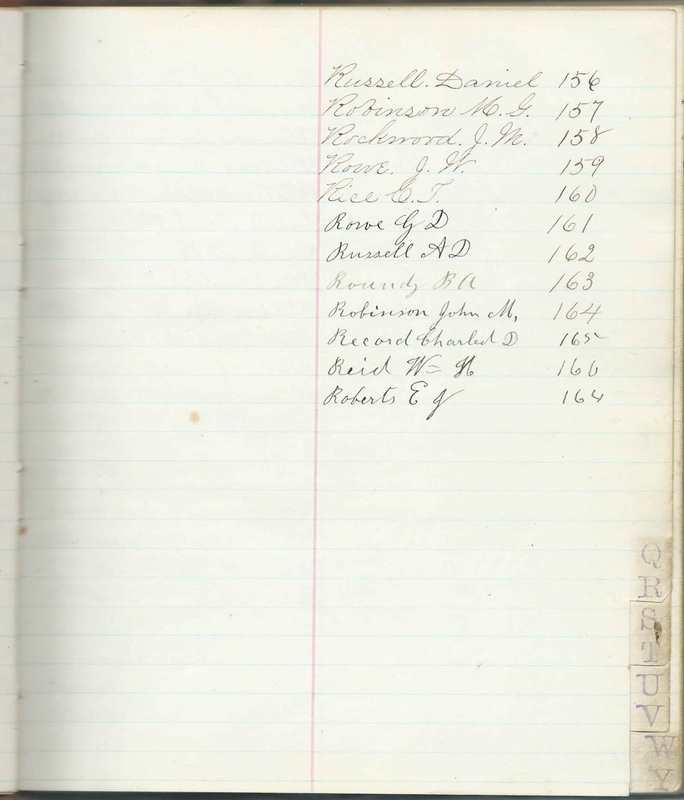 Gatchell is Harvey Rice Gatchell (1844-1930) of Hallowell, Maine. 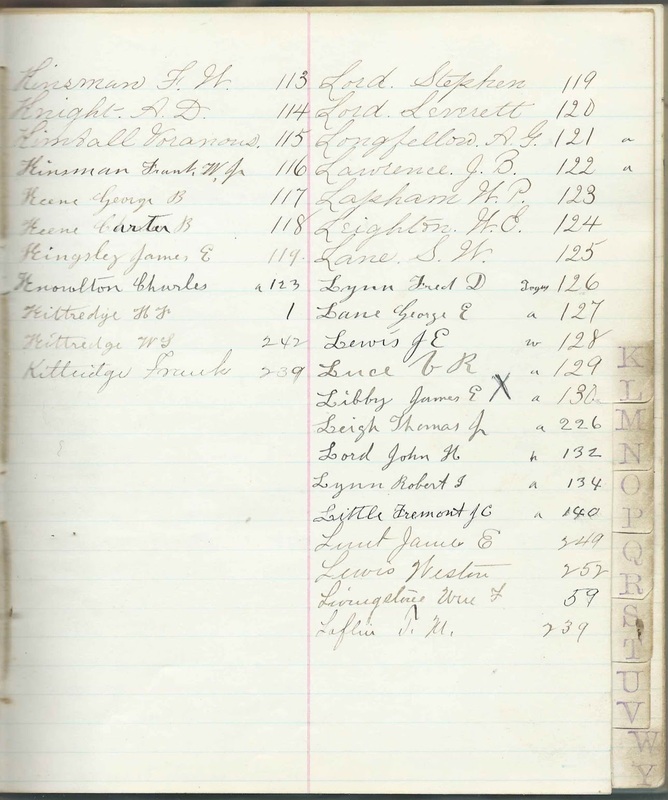 A Civil war veteran and railroad man who owned the Lucky Strike fish camp. 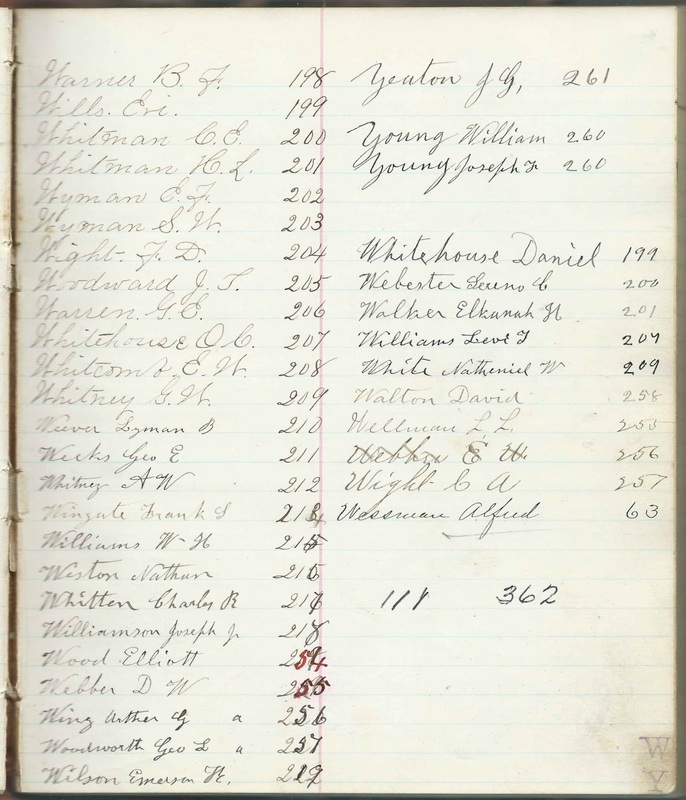 He was my Great Great Grandfather. 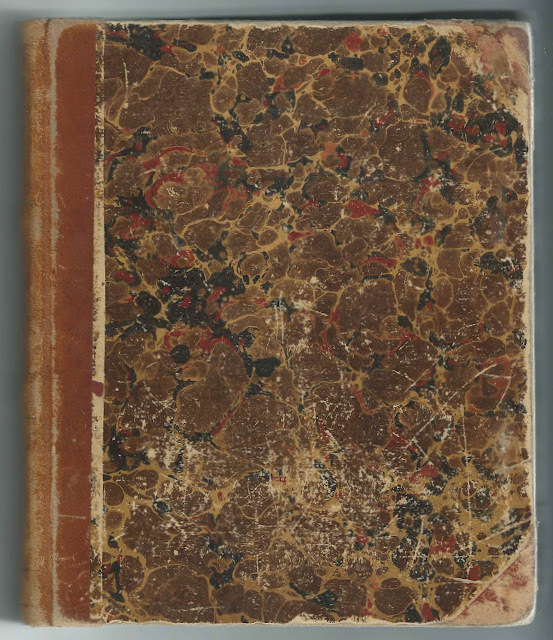 Thanks so much - I'll add this to the post itself!